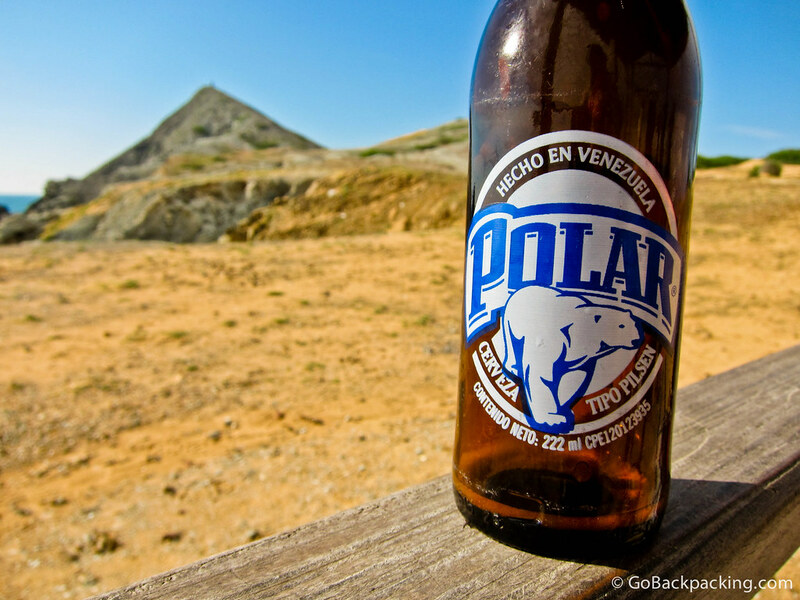 During my visit to Colombia's La Guajira Peninsula, I had the chance to try the Venezuelan-made Polar Cerveza because it's cheaper for the local Wayuu people to buy beer across the border than within their own country. I can't say much for the taste, and the bottle is only 222 ml which is on the small side, however I thought the name and label were interesting. Polar bears are the last animal you'd associate with a hot, tropical country like Venezuela, yet is there a cooler (literally) symbol for a refreshing drink?